Do you know Kindo Code ? Try it with us ! We are really happy to be involved in the beta test of Kindo codes from ARA Technology. Indeed, we are always looking for tools to link our printed materials (scientific posters, communication flyers, articles, etc.) to our news and our services (mainly avalaible on our website). 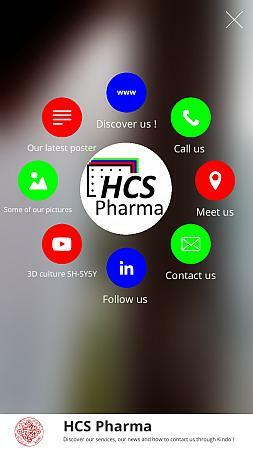 For example, all our posters have a QRcode to help people to download high quality version and to facilitate contacts. 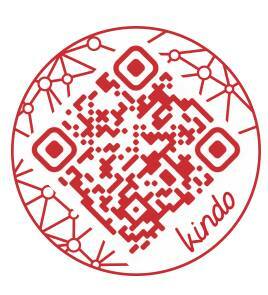 Kindo codes are as simple to use as QRcode but are much more powerful ! it gives users many different contents to contact us and to understand our skills and our present works. You can see with picture at right all available contents. Don’t forget to share your impressions with us !